Our hauling services can carry anything you need. Top soil, mulch, stone, and more. 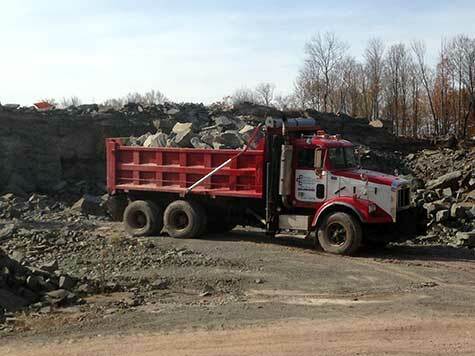 If you need to haul any material we promise to get it there and get it there on time. Call us now to let us know where we can start hauling your stuff today.